Time: 10:00 a.m. - 10:00 p.m.
Sugar Treats 2017 is a festival that will be organized by final year students of University Technology Mara (UiTM Puncak Alam) from Bachelor (Hons.) 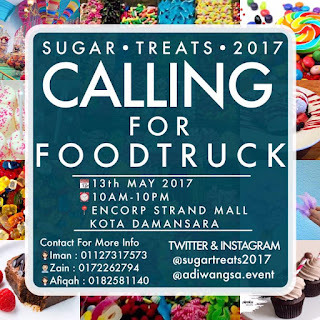 of Event Management better known as Adiwangsa Event. The event will provide a variety of confectionery products such as candies, desserts, chocolates, lollipops, cookies, ice-cream and many more. 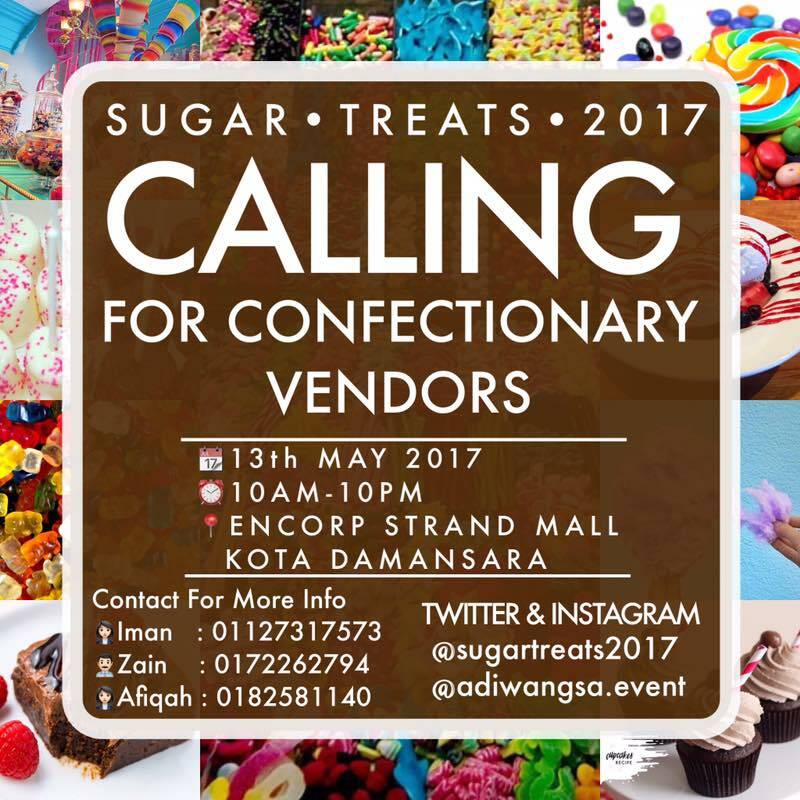 This event will provide opportunities to the visitors to experience variety types of confectionery under one roof. 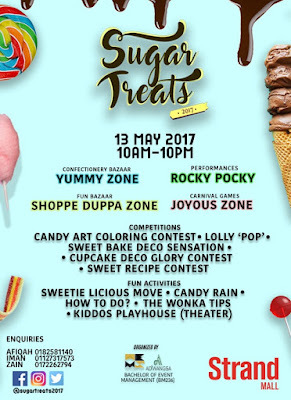 Sugar Treats 2017 will have lots of attractive activities that will enliven the atmosphere such as vendors, sharing tips about sweets, interesting games, lucky draw and performances from local artiste. 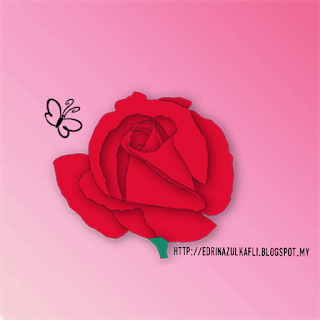 The most important thing, this event is providing opportunity for visitors to do charity. Throughout this event, an amount of fund will be collected to be contributed to Sekolah Bimbingan Jalinan Kasih. 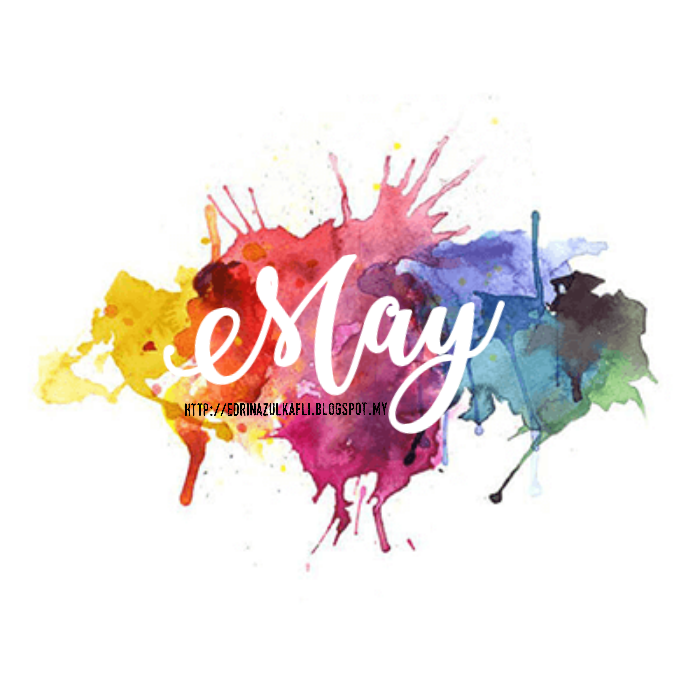 The organizer of this event want to give a contribution to the community by doing this kind of charity. 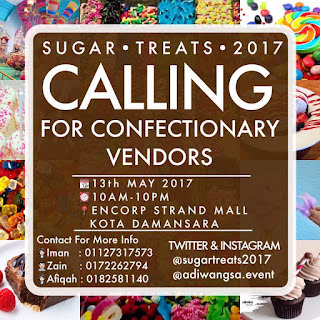 The event will also give opportunities to the local entrepreneurs or any kind of new local brand in the confectionery industry to promote and give exposure to the public about their product. Other than that, the vendors can participate in a competition to show their talents of making homemade sweets. 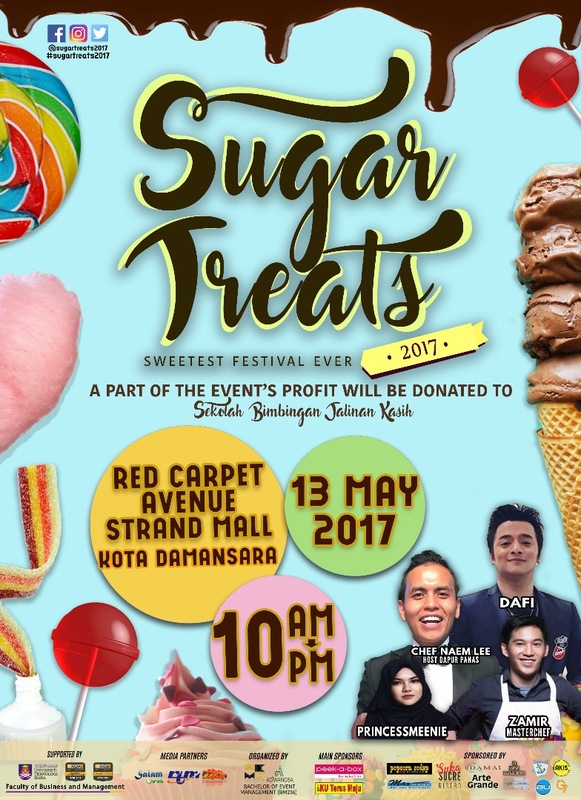 In addiction, Sugar Treats 2017 will give the good environment to the visitors for them to spend time with their family and friends with the beautiful surroundings of colourful theme. We are also looking for potential sponsors. Interested in becoming one of the sponsors for this event? 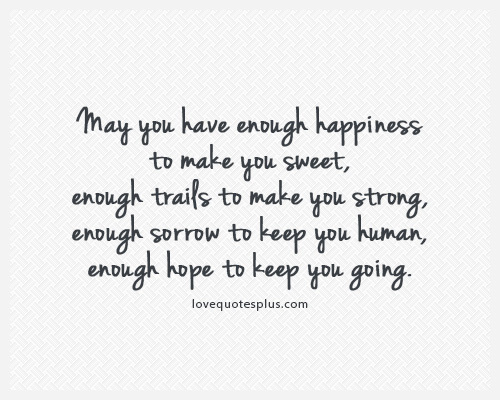 Any amount much appreciated. 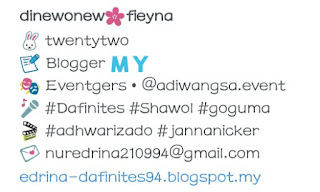 Do contact me at 014-2468392 (Fyna) . To whatsapp, just click here - Whatsapp Fyna - or e-mail me at nuredrina210994@gmail.com . I'll explain further on the benefits you'll get if you become our sponsor. 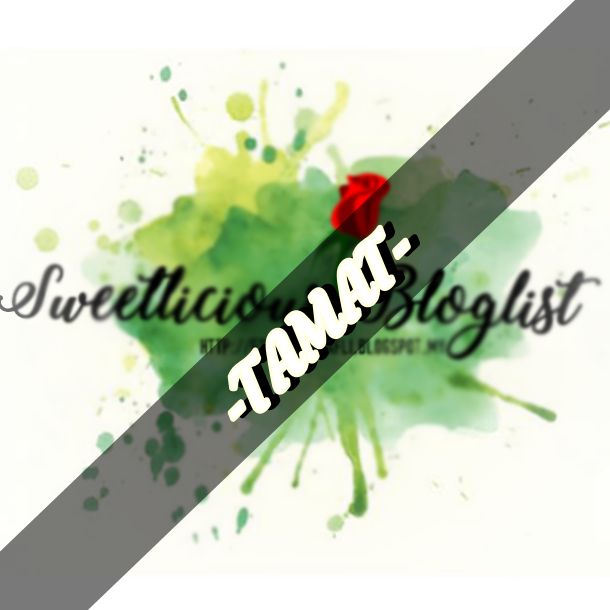 Tajuk kemainnn. Hahaha. Alhamdulillah, [Segmen] Sweetlicious Bloglist #SugarTreats2017 telah selamat melabuhkan tirainya semalam. 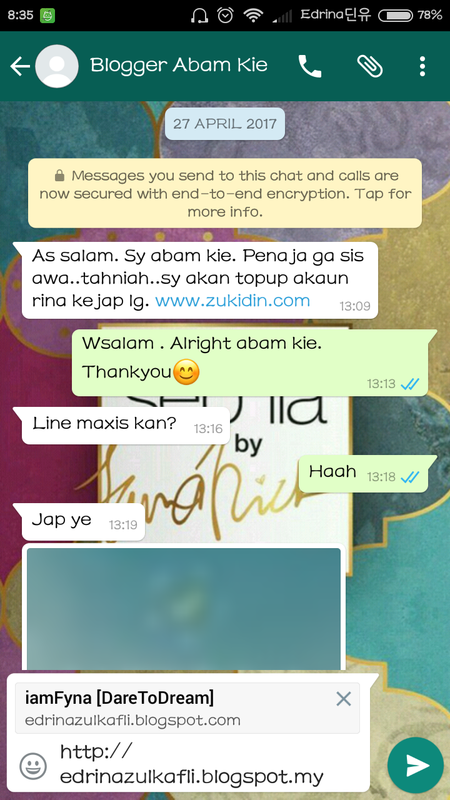 Baru sempat nak update entry sekarang. 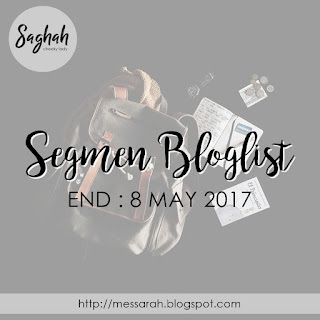 Thank you so much dekat 17 Bloggers yang join this segmen. 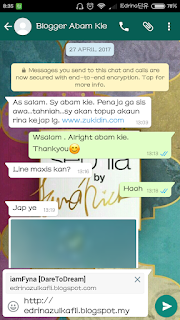 my first segmen dalam masa yang singkat. 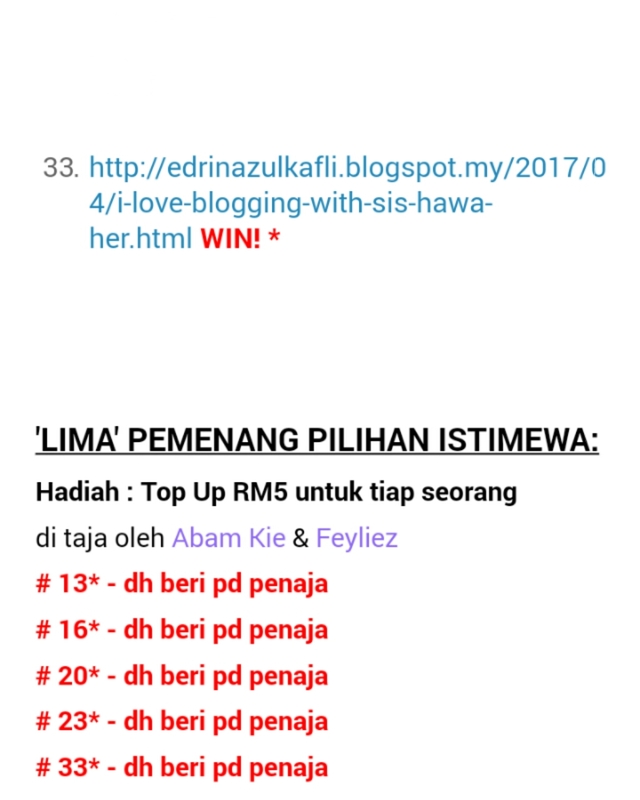 Mengharapkan 20 penyertaan, tapi dapat 17 je. It's okay. Maybe next time better. 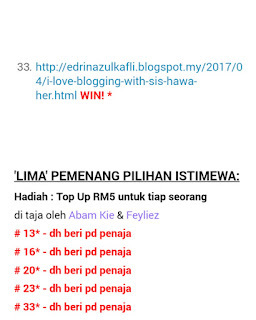 Menang GA "I Love Blogging With Sis Hawa & Her Sponsors"
heheheh. my final year project with beloved Adiwangsa. 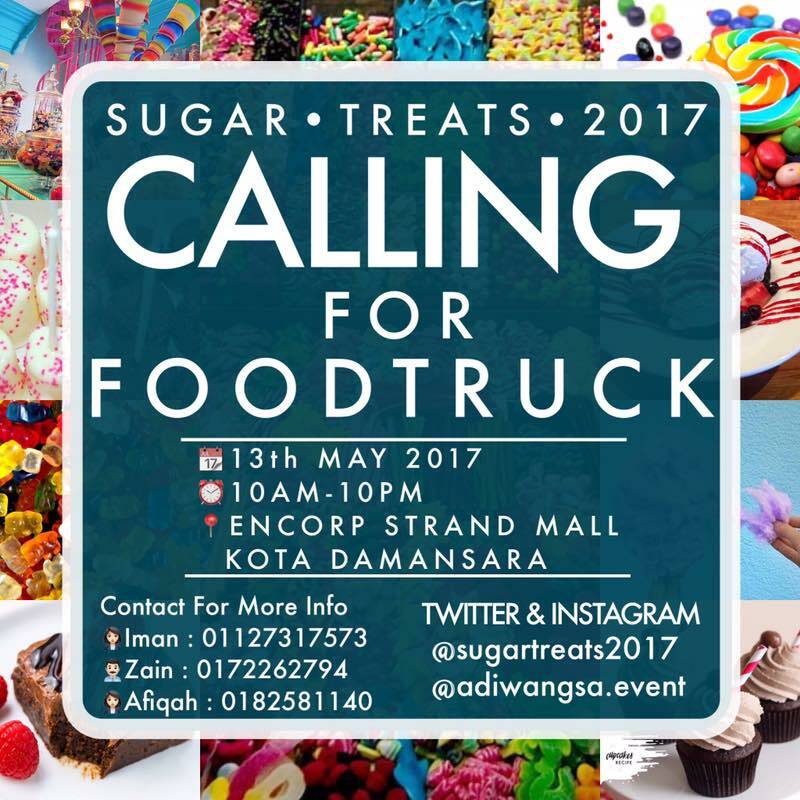 Nak tahu lebih detail pekebenda Sugar Treats ni..sila klik link di atas ya. Terima Kasih :) please do come and support us!